Our showrooms are based in Ballinrobe, Co. Mayo (You will get directions here) and also have a depot in Oranmore Co.Galway. We are ideally located for customers in Connaught, but supply vehicles nationwide, throughout Ireland. With over 20 years of experience in the motor trade, our team are experts in the purchase of wheelchair accessible vehicles, and we're available to provide advice to disabled drivers on the purchase of new and second-hand vehicles for adaptation to suit their needs. 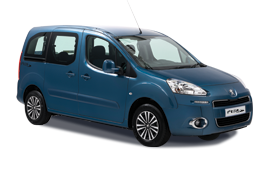 At Freedom Mobility, we provide both new and used wheelchair accessible vehicles for sale, lease or hire. We also provide a vehicle adaptation service for your existing car if required. 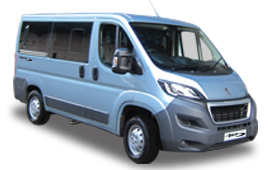 We also offer a range of wheelchair accessible taxis for sale. Our service is consumer focused and we always go that extra mile to ensure that the process of acquiring a car from us is as hassle free as possible; from grant applications right through to after sales support. 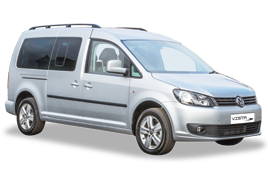 Freedom Mobility showrooms can be found in Galway and Mayo, but our service is available on your doorstep if desired; simply call our offices and arrange a no obligation consultation with one of our team to test-drive your chosen vehicle. We are Ireland’s biggest stockists of high quality new & used wheelchair accessible cars & adapted vehicles.